The Community Action Awards are designed to encourage community projects to promote and celebrate their achievements over the last 12 months. The Community Action Awards 2019, a yearly celebration of the community and voluntary sector, opened for applications on Friday 8th March. With an aim of encouraging community projects to promote and celebrate their achievements over the last 12 months these awards promote the diverse activities of the Island’s community. 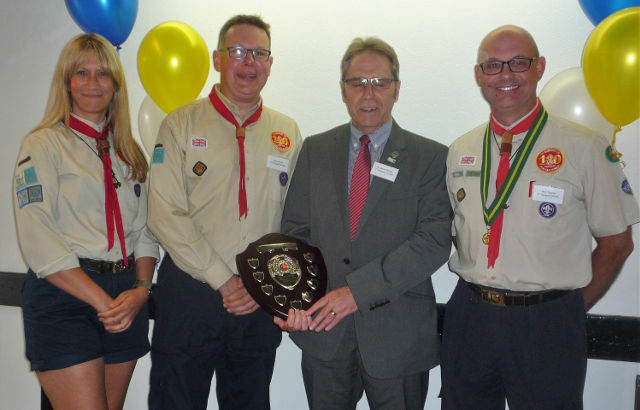 Last year’s overall winners, 1st Newport Scout Group (pictured), scooped £1,500. Now is the time to think about whether your project could be a winner too!! 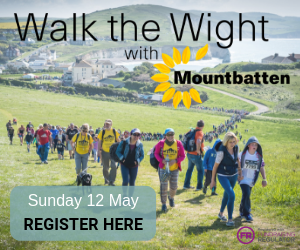 Entry forms for this competition are available on the Community Action Isle of Wight Website. Alternatively, you can request a form directly by email from acoyle@actioniw.org.uk or you can call into Riverside, The Quay, Newport, PO30 2QR. Closing dates for completed entry forms is 4pm on Friday 26th April 2019. Judges will shortlist entries on Monday 13th and Tuesday 14th May 2019. This will involve a 25 minutes visit to nominated projects. There is a prize pot totalling nearly £6,000 to give away.